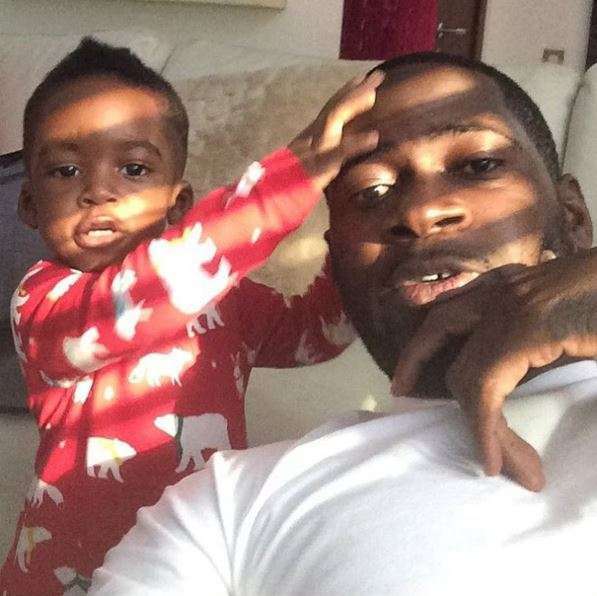 Tiwa Savage’s estranged husband Teebillz makes his second Instagram post after 8 months. In case you don’t know, Teebillz and Tiwa Savage had a son together called Jamal. He took to his Instagram page to tell how Father is the most influential book a son will read on character Good or Bad.